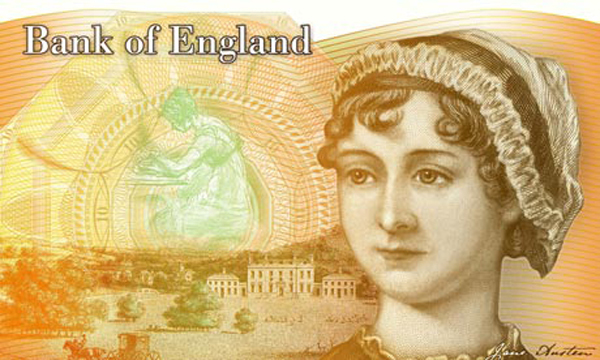 Jane Austen is indeed replacing Darwin on the £10 note. Margaret Atwood has written an opera, fifteen years in development, about the poet Pauline Johnson. The letters of Roald Dahl, spanning most of his life, will be published in 2016. This map, a “chapter-by-chapter breakdown of the comings and goings of characters in the The Great Gatsby,” is lovely.